Includes phone and battery only. No cables or sim card included. Unlocked. Clean ESN. 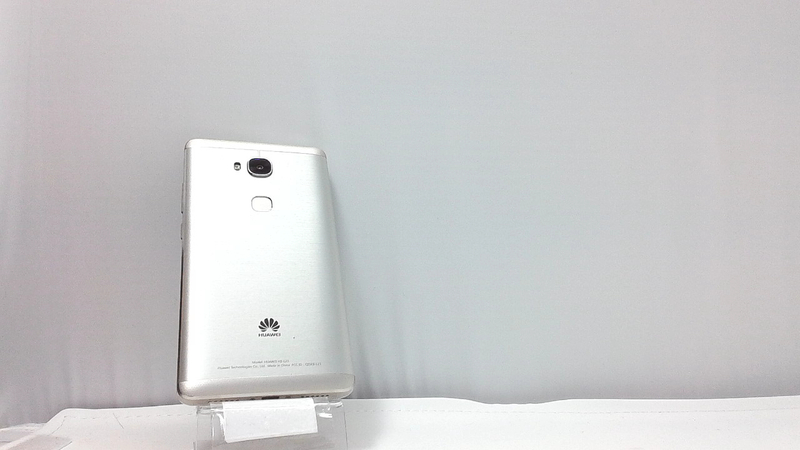 Huawei bar style smartphone in white. There is a dent on the side of the housing along with some scuffs. Used and in working condition. 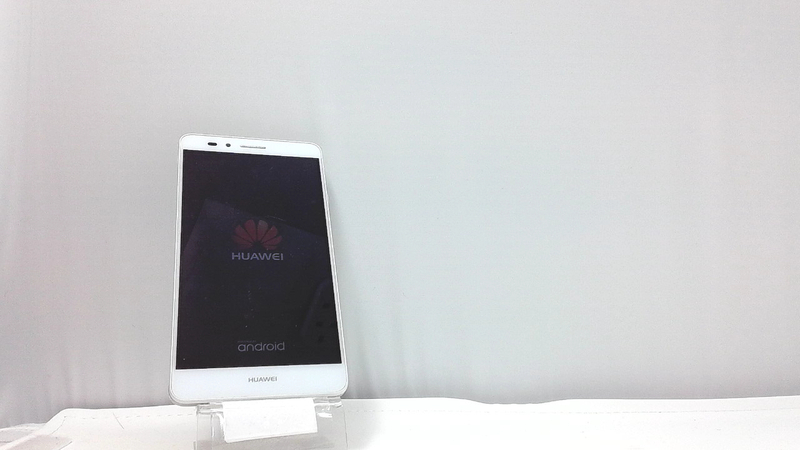 Main Camera: 13 MP, f/2.0, 28mm, autofocus, LED flash; Front Camera: 5 MP, f/2.4, 22mm.